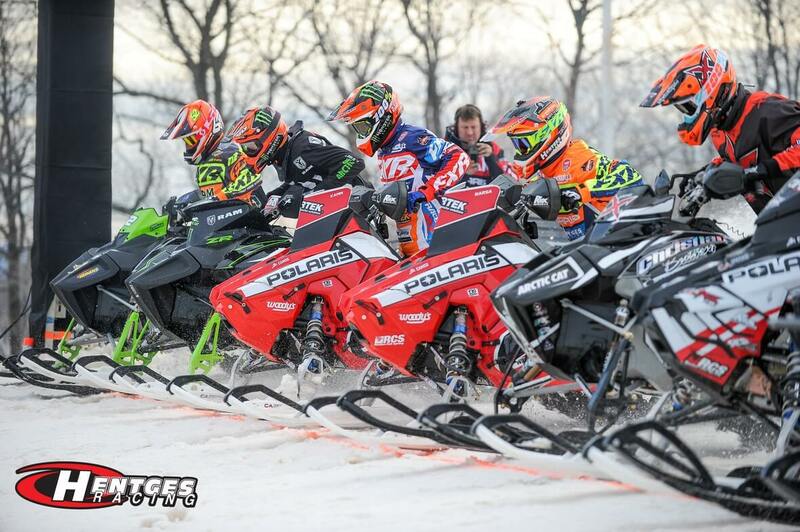 Shakopee, MN (November 21, 2018) – Hentges Racing is primed to kick off its 2018-2019 snocross campaign at the Duluth National Snocross this coming November 23-25. Hentges Racing will once again field top riders in the Pro Class Kody Kamm and Petter Narsa, both decorated racers and perennial favorites to compete for top spots in the snocross world. Held on the slopes of Spirit Mountain overlooking the lights and harbor of Duluth, Minnesota, the Duluth National Snocross marks the official start of the snowmobile racing season. Taking place each year on Thanksgiving weekend, the 2018 event will mark 27-years the Duluth National Snocross has hosted the sports top snocross racers. Fans who can’t make it out to the event can stream the race live on www.snocross.com. 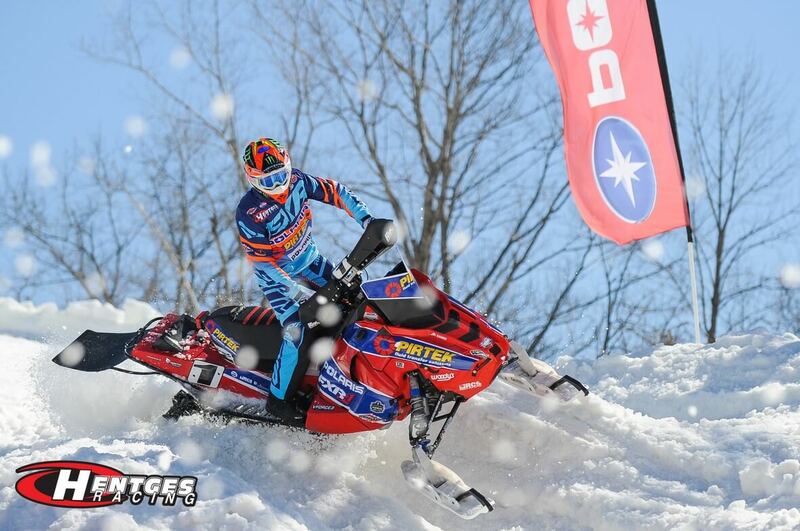 The Duluth National Snocross marks the first of eight stops Hentges Racing will make while competing on the 2018-2019 ISOC Snocross National Tour.